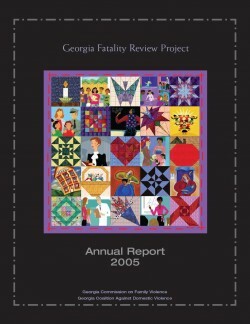 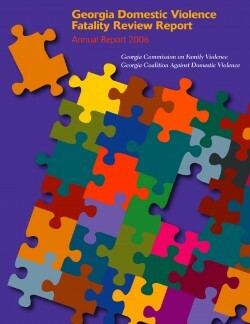 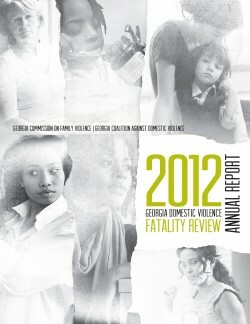 Each Annual Report builds on the last and contains critical findings and crucial recommendations for change. 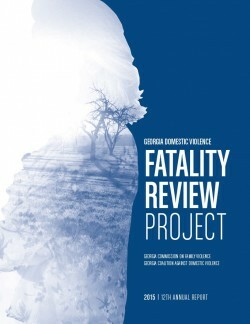 The Project directs the lessons learned to individuals and agencies poised to affect meaningful change and provides useful information for use in local communities. 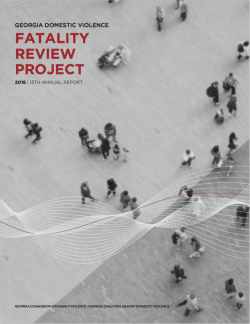 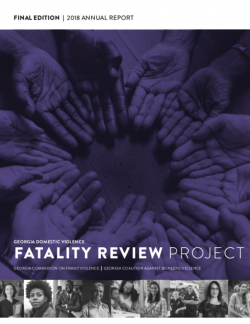 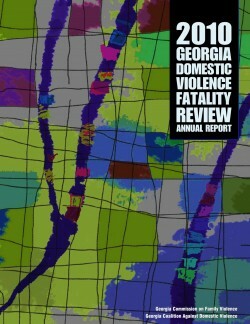 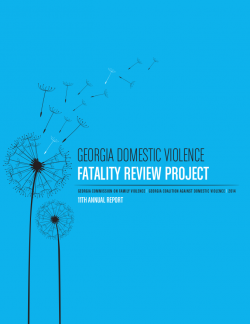 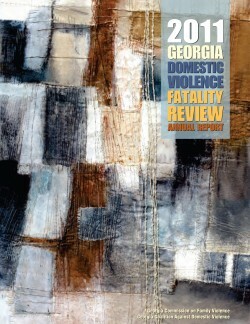 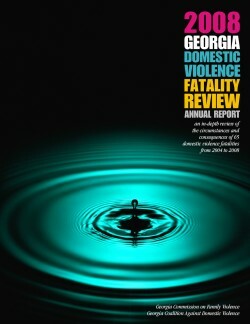 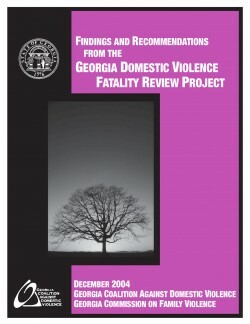 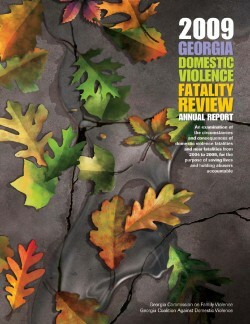 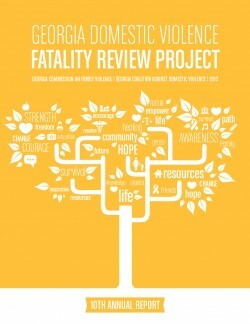 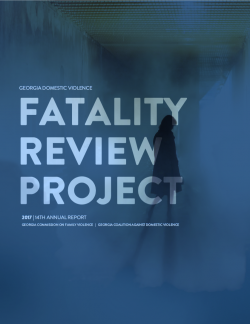 Whether frontline responders, justice system personnel, advocates or family and friends of those affected by domestic violence, these reports seek to provide information that might be used to prevent future domestic violence incidents and related deaths.